DJ's Book Corner: #WIN Vampire Academy, the Graphic Novel in the Books to Movies Giveaway Hop! 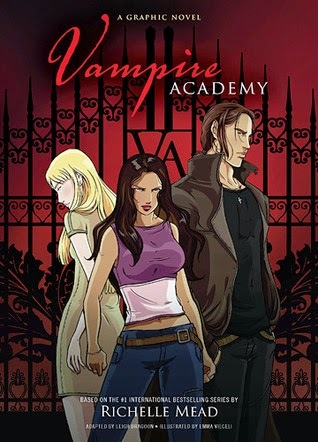 #WIN Vampire Academy, the Graphic Novel in the Books to Movies Giveaway Hop! So excited to be participating in my first giveaway hop! Here's what I'm offering one lucky winner! Vampire Academy, the Graphic Novel in print! 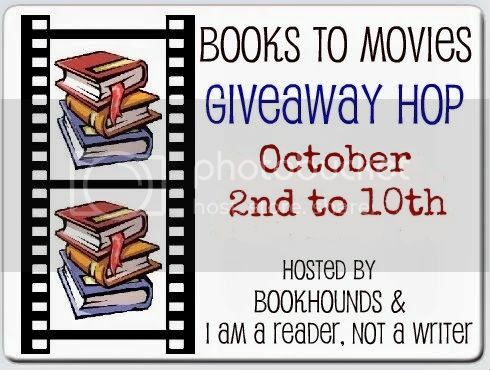 Enter my giveaway and then visit the dozens of other hosts in the linky below! Good Luck!